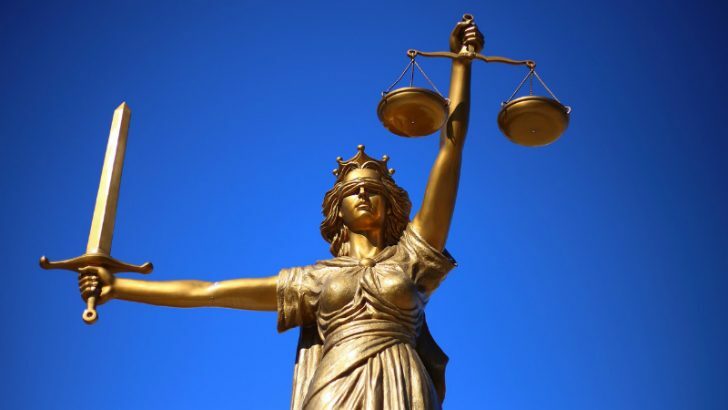 According to Law360 (subscription required), Oracle was hit by a suit in the Delaware Chancery Court on Monday. 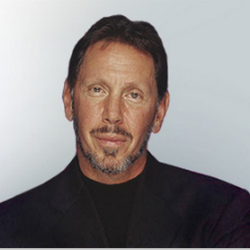 It accuses founder Larry Ellison of deliberately overpaying for NetSuite. The NetSuite deal saw Oracle pay $9.3 billion for the Cloud ERP vendor. Ellison and family members received around $4.1 billion as a result of the acquisition. The suit was filed by the Southeastern Pennsylvania Transportation Authority (SEPTA) on Monday this week. The justification for the suit according to SEPTA is that the committee that agreed to the deal, may have been influenced by Ellison in settling the fee. This is not the first time that SEPTA has filed a suit against Oracle. In 2011 the City of Roseville Employees Retirement System and SPTA filed a similar suit against Ellison and Oracle after the acquisition of Pillar Data Systems Inc. Ellison had a majority share in that company. It took several years before it reached a conclusion. That ultimately saw Ellison repay Oracle around $500 million (Source:Reuters) to settle the accusation of a conflict of interest. The circumstances this time are slightly different though. Ellison owned slightly under a majority interest in NetSuite and the negotiations did appear to be at arms length. More importantly there was disquiet amongst at least one shareholder that the price was actually undervalued. Investor, T Rowe Price held up the deal for several months as it tried to get Oracle to pay even more for the deal. There was always likely to be a twist in the NetSuite acquisition story. If the approach taken by Southeastern Pennsylvania Transportation Authority is similar to the previous lawsuit, this is not an attempt by them to oust Ellison or seek direct compensation. Instead they object to the dilution of the value of their Oracle shares. The money that Ellison received is substantial and potentially they view it too much. It will be interesting to see how this plays out.